PlayStation users can get excited as Sony has finally detailed the next sale for the week of March 14, 2017. This week, users will be greeted with the caped crusader, Batman. 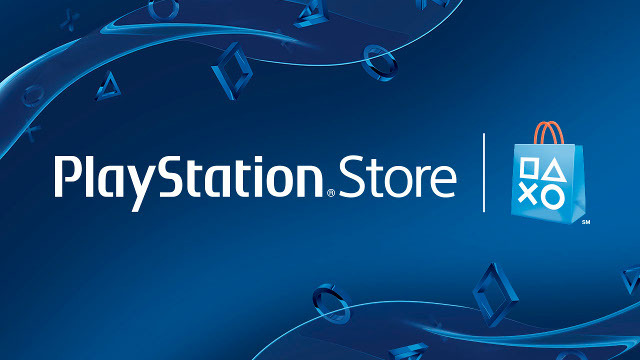 The sale, like usual, spans across all three platforms for Sony — PS4, PS3, and PS Vita. Titles such as the Arkham series, LEGO series, and more are heavily discounted this week. In addition, PlayStation is offering users who live in the United States a 2 for 1 deal for select PS4 titles.